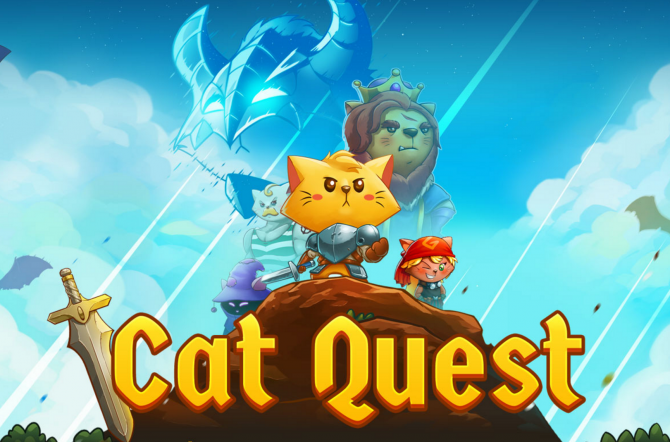 The Gentlebros and PQube Games recently announced that their cat RPG Cat Quest would soon be coming to PlayStation 4, but since then there hasn’t been any news about additional platforms where it is expected to release. 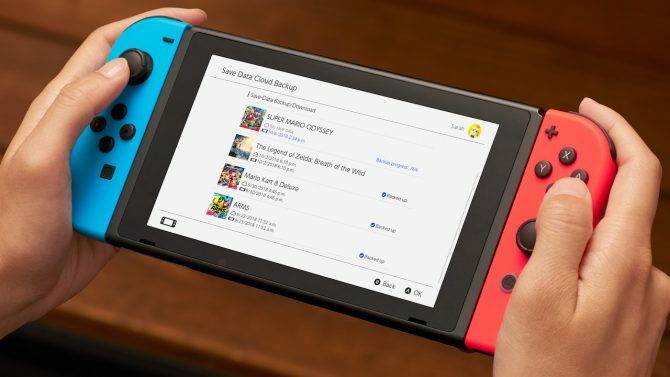 Today, the team revealed that the anticipated Nintendo Switch release will be launching almost simultaneously with the PS4 version. On November 10, Cat Quest will pounce onto both PlayStation 4 and Nintendo Switch in Europe. 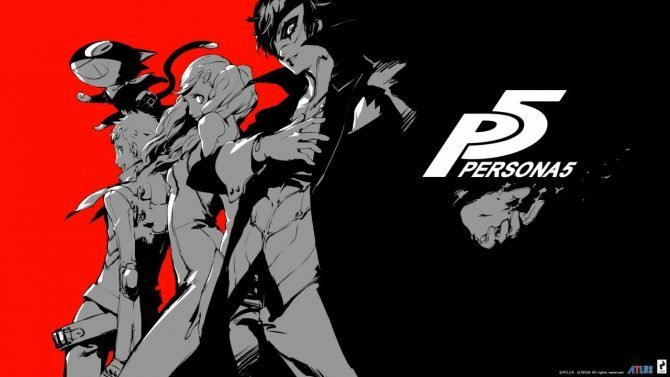 While the PlayStation 4 version is still launching for North American players on November 14, North American Nintendo Switch owners can count on the November 10 release date. Are you still wondering what there is to this whole Cat Quest thing? 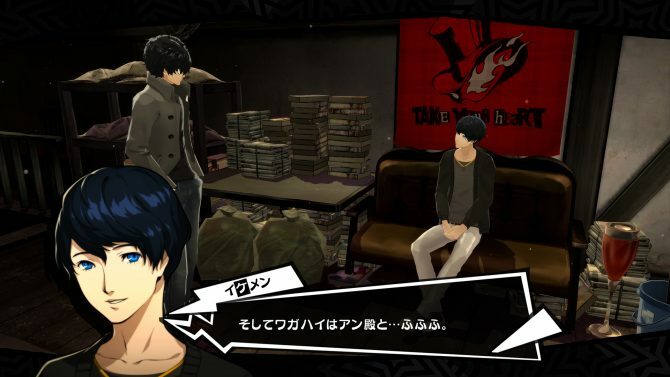 Fortunately for you, PQube just released a new trailer for the game, detailing five of the game’s key activities. 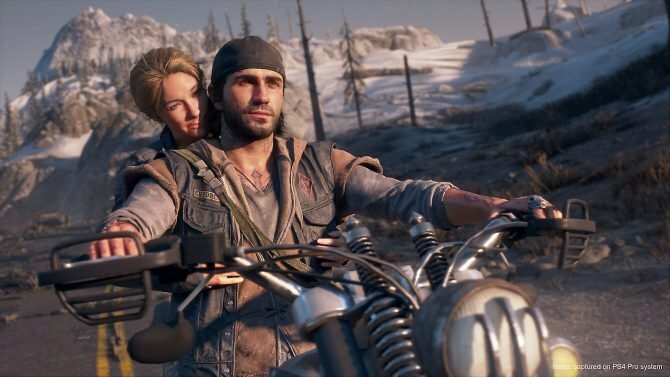 You can find the trailer in the video provided below. 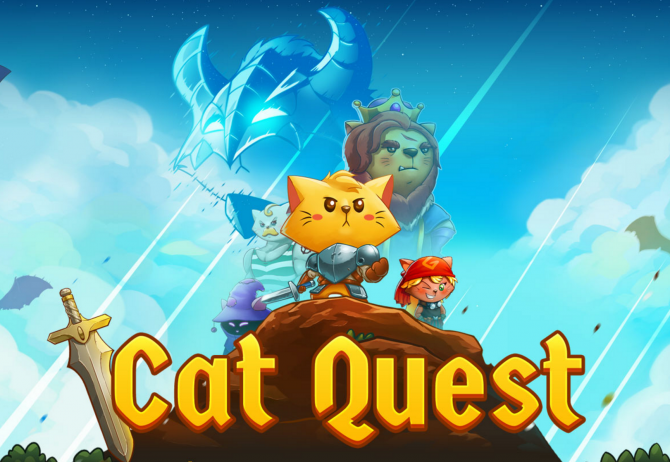 Cat Quest is now available for download on PC, Mac, and mobile devices (both Android and iOS). 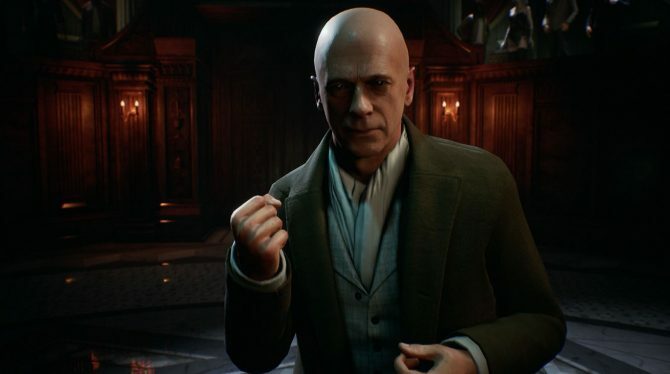 For more information on the game, you can always visit its official website or the Steam page. However, if you want to learn a little bit about the game’s inspiration, you can always watch The Gentlebros developer diaries that detail why they made a game about cats and how gameplay and art style were designed.